A plumber can provide water pipe repair, for mitigation and restoration service SERVPRO should be your first call! Water damage during construction can result in delays, increased costs or even structural problems. Contractors should plan ahead to allow for drainage and quickly provide water pipe repair. Here are several ways to limit damage on a construction site in Billings, MT. Quality assurance is essential throughout the construction process and for warranty issues during and after project close. Program members should work closely and even overlap with a team dedicated to managing water damage risks. A water protection team should generate and resolve water-related punch lists. This team is critical early in a build, when members will monitor drainage and dewatering setup, the installation and testing of piping systems and any need for water pipe repair. It is advisable to install and test piping early in the construction process to limit damage to finished materials. Other tests must take place after the roof has been installed, such as water tightness and sprinkler system pressurization and charging. These measures can reduce the likelihood of water damage at a construction site in Billings, MT. 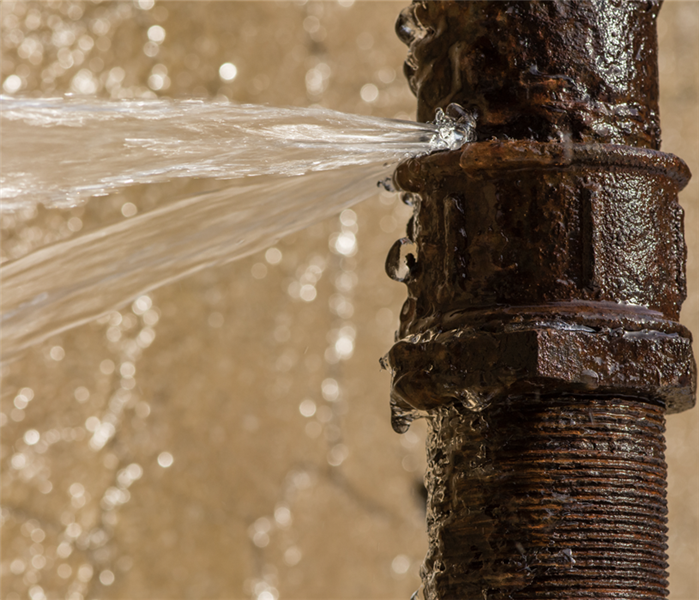 If a broken pipe or any other cause of water damage affects a new building after project close, a plumber can provide water pipe repair and mitigation and restoration experts can handle damage to finished materials. Our IICRC- trained technicians use the newest technology to help you keep your property fungus free. Mold can attack your company any time water is present, even a tiny bit of water from a pipe that collects condensation for a few hours a day. When mold does appear in your Billings, MT, facility, you’ll want to deal with the issue as quickly as possible, but you also want the problem dealt with using EPA and OSHA standards for commercial buildings. The Institute of Inspection Cleaning and Restoration Certification has established mold standards for all types of remediation, including government required cleaning criteria. Upon completion of the required classes, the student receives a mitigation certificate acknowledging he or she has acquired the government-mandated skills and knowledge essential for completing the job. He or she not only knows how to mold clean an area, but he or she can also prevent future mold growth by finding the source of the water and repairing it to the highest of mold standards. 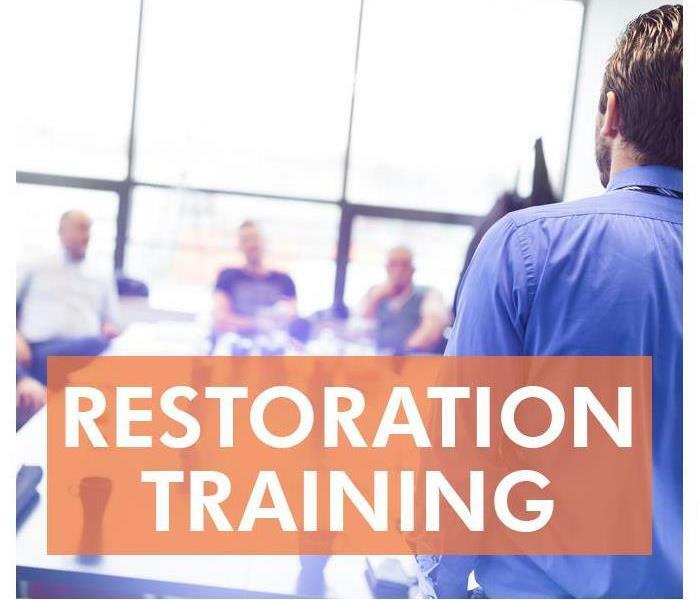 Qualified individuals not only become certified mitigation specialists by attending classes in a specialized school, but they also learn how to maintain the highest industry standards by attending continuing education classes on topics such as black mold, flooding, and scene safety. There are also classes in ethics, working with insurance companies, and advanced mitigation processes. If you ever find yourself fighting a fungus problem, choose an IICRC-certified team to clean the area. The specially trained individuals can help remove the problem, prevent future growth, and bring your building back to the highest government-mandated and preventative mold standards. You can trust the IICRC-trained technicians to use the newest technology to help you keep your property fungus free. SERVPRO restoration technicians know that damage increases and restoration costs escalate the longer neutralization, corrosion control and cleaning is delayed. When homeowners prolong the restoration of their home, they extend the effects brought on by smoke exposure. It is important to call SERVPRO as soon as the firefighters are done putting the fire out. SERVPRO is available 24/7, 365 days a year. Cracked roof causing this Laurel, MT home to need restoration services. Keeping track of one insurance claim isn't too hard, but as the numbers of claims grow, the process may become very frustrating. Fortunately, solutions such as a claims inventory system can decrease confusion and minimize complications. What do Inventory systems look like? Many agents and adjusters use claims inventory systems to improve their services. 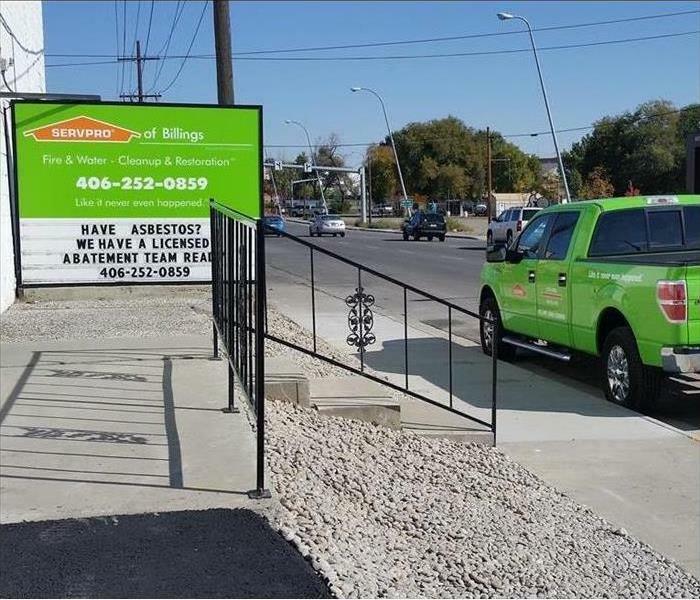 To get the information they need, insurance professionals reach out to trusted mitigation and restoration companies, such as SERVPRO of Billings. These companies provide estimates and pertinent information, so the insurer is able to track estimates, communicate efficiently with clients and with service providers, and to decrease the time it takes to process a claim. When cleanup and mitigation professionals provide access to claims information, insurers are better able to identify the most common types of damage and compare the costs of restoration jobs. They can access and compare claims on local and national levels. How is a single insurance claim impacted by a claims inventory system? Each time a restoration professional files an estimate, the information is shared with a countrywide database. An insurance agent in another state can then access that information and compare it against the agent's local situation. The information serves as a guide. It reduces the amount of research an agent must complete, thus speeding up the process and ensuring improved accuracy. The claims inventory system is a great way for insurance agents to focus on a single insurance claim with a broad, informed perspective. For residents of Laurel, MT, this means better service and a speedier resolution to their cleanup and restoration work. If you are an insurance agent working in Acton, MT, you likely have a list of repeat clients who contact you for new services or when they need to file a claim. While this work can be rewarding, you might also find yourself overwhelmed with storm restoration claims when bad weather hits, and it can be time consuming to find services that suit both your needs and those of your clients. Connecting with an expert restoration company before bad weather hits has several benefits, no matter how many clients you serve. Being able to offer a quick storm response to your clients once their claims are approved can reduce the amount of time it takes to get any damage fixed. From draining away flood waters to performing drywall and carpeting tear out services, having a restoration company on standby for your clients can streamline the process and help you serve them with greater efficiency. When multiple customers need storm restoration services, having a contract with a local restoration company allows you to send help right away. For example, if you have several clients who live on the same street and all of their homes were damaged during a flood, you can send your contracted technicians out right away to begin the cleanup process so you can focus on filing claims. When a client’s home suffers from storm or flood damage, it might be difficult for them to tell you specific information about what will need to be repaired. Your contracted storm damage and restoration service may be able to offer you more details about an individual incident once remediation techs inspect the home, which can help you file a claim that same day. As an insurance agent, you may feel overwhelmed by multiple claims from clients when storm damage occurs in Acton, MT. Working with a contracted storm restoration service can allow you to assist customers more efficiently and get help to them when they need it most. It only takes a brief time for a storm in Comanche, MT, to cause significant damage to your business. The recovery process, however, takes much longer. There are two phases after the storm. First, the flood cleanup company mitigates the damage. Second, the restoration company returns your business to preloss condition. Here are some tips for both stages of recuperation. It is important to act fast. Water spreads quickly and causes secondary damage within 24-48 hours, such as mold growth. Contact the flood cleanup company as soon as possible after you suspect storm damage. The mitigation process may be relatively quick. First excess water is extracted, and unsalvageable materials are disposed of. Then the area is thoroughly dried, cleaned and sanitized. While still important to complete in a timely manner, the immediacy of intervention is not as critical. However, every day your business is not open you lose revenue. Depending on the level of destruction, this portion likely takes longer. Damaged drywall may need to be replaced, floors repaired, carpet installed or painting completed. In addition to the structure, contents and inventory are repaired or replaced as well. A storm in Comanche, MT, wreaks havoc on your business. Recovery from water and other damage occurs in two phases: mitigation and restoration. 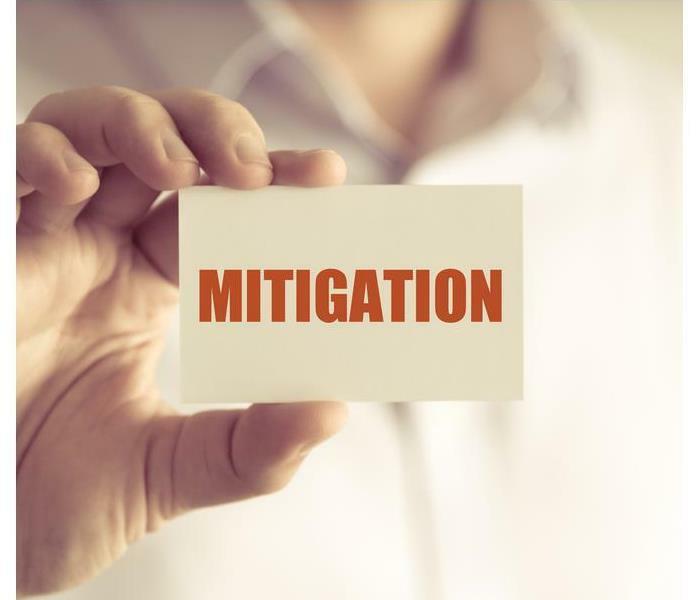 For mitigation, it is crucial to use a flood cleanup company that is Faster to Any Size Disaster because every second counts. The restoration company then returns your property to preloss condition. If you live in hurricane country, you may be familiar with emergency board up services to protect your home from damage. But did you know there are lots of other good reasons to board up your home’s windows and doors in Broadview, MT? Consider a few of them and whether you might take advantage of it to safeguard your home. When you board up your home following fire damage, you are preventing rain, wind, hail or snow from causing additional problems. You are also keeping rodents, birds and other pests from taking up residence or contaminating the area. Perhaps one of the greatest problems is looting. When someone unscrupulous discovers your home is not being lived in and has easy access, you are in danger of them salvaging anything they can get their hands on to pawn or sell on the streets, or even from squatting on your property. 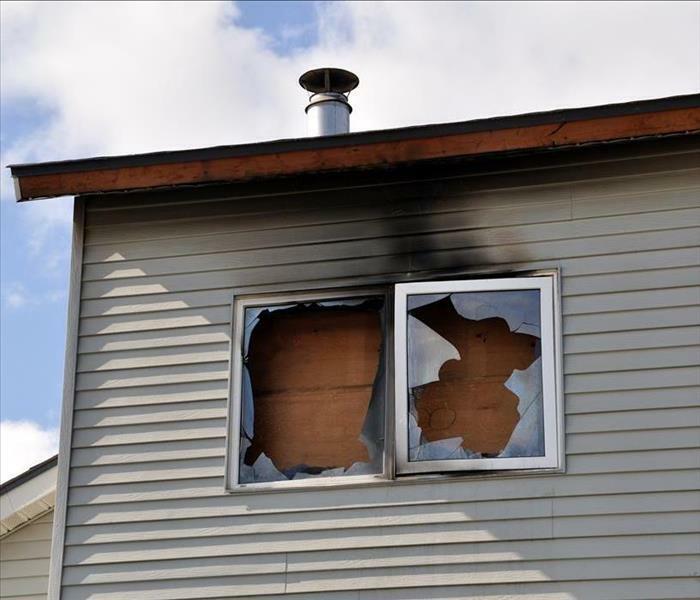 Boarding up your doors, windows or openings cause by fire damage to show your insurance agent that you are doing every thing in your power to prevent further damage. Don’t try to take on the job yourself - a board up can be an overwhelming task and would be best done by an emergency board up service in Broadview, MT. They can make sure everything is secure and can avoid causing additional damage by ensuring all fasteners go into secure places. They may also use tarps where appropriate. Whether you are doing the whole house or just an opening or two, boarding up can save a lot of grief. What is that smell? If your commercial property recently suffered from a damaging fire, it’s probably smoke odor. You may already know how to handle structural fire damage, but what can you do about smoke cleaning? Fortunately for you and your business, there are several ways that trained professionals can help. Read on to learn about three methods that your local fire damage restoration company can use to help clean up those unpleasant smells. Many Billings, MT, cleanup technicians will use ozone machines for standard smoke cleanup. These handy devices actually destroy the odors in your building, rather than simply covering them up temporarily. A thermal fogger will assist cleanup professionals in alleviating smoke damage by removing odors from carpets, walls and most other common surfaces in your commercial space. 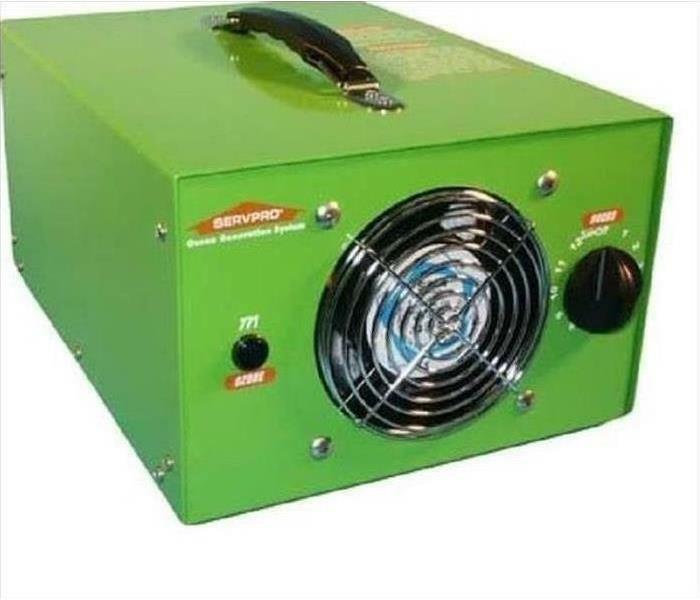 A fogger is considered to be the preferred device for smoke cleaning in many cases. A good air filtration device will remove smoke particles from the air in your building and eliminate most odors. This makes filtration a very good choice for handling smoke cleanup in a large number of fire situations. Which Method Does My Business Need? The specific method that your local Billings, MT, cleanup technicians use will likely vary depending on the severity of the situation, what type of building your business is located in and other important factors unique to your location. All of the methods above are excellent in the right situation, but you will need to talk to your on-site smoke cleaning crew about what their cleaning plan is. Dealing with the aftermath of a commercial fire can be stressful enough without having to worry about lingering effects such as the smell of smoke. However, with all of the cleanup options that professionals have to consider, you really do not have to worry about the odors sticking around for long. When frigid temperatures arrive, they can affect your Laurel,MT, home in many ways. However, one way they can be extremely damaging is when they cause frozen pipes both inside and outside. When water pipes become frozen, they can burst without warning and cause serious flooding that can ruin walls and flooring. Fortunately, there are several ways you can prevent this issue and safeguard your property when cold weather strikes. When cold air is allowed to seep into your home, it can contribute to pipe freeze and flooding when pipes become cold enough to burst. You can reduce the risk by searching for air leaks inside your home and sealing them with fiber insulation or caulk. Air leaks can be commonly found around vents, loose electrical plating and near joists in unfinished areas, such as utility or mud rooms. If you find air leaks, take the opportunity to check any nearby pipes for signs of wear or damage. 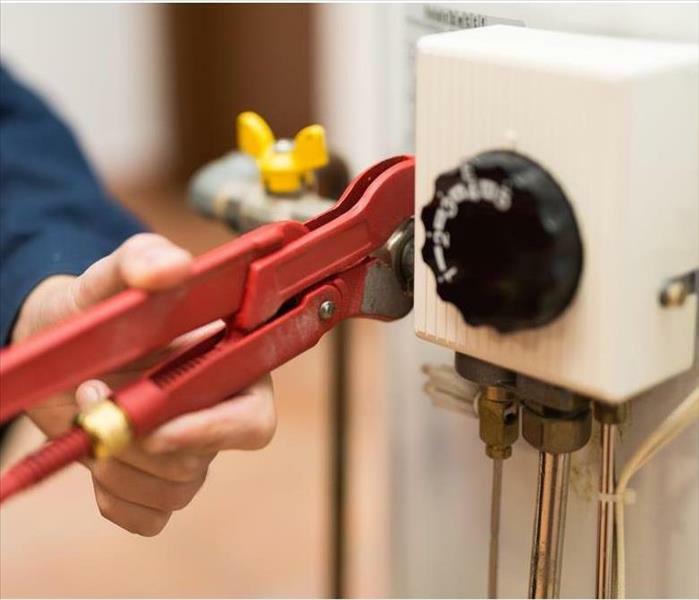 Pipes hidden under cabinets, such as those in your kitchen and bathroom, can be more prone to freezing because they are rarely exposed to warm air. Opening your cabinets during freezing temperatures can prevent this and a pipe burst that could result in a serious flood. If you plan to leave your home overnight or for an extended winter holiday, leave the cabinet doors open and allow the warm water faucet to drip slightly, which can prevent these pipes from freezing over. Taking time to winterize your home during the fall can lower the risk of frozen pipes later on. Have a flood damage and water removal company come in to inspect your water lines and ask technicians advice about steps you can take to protect your pipes now. 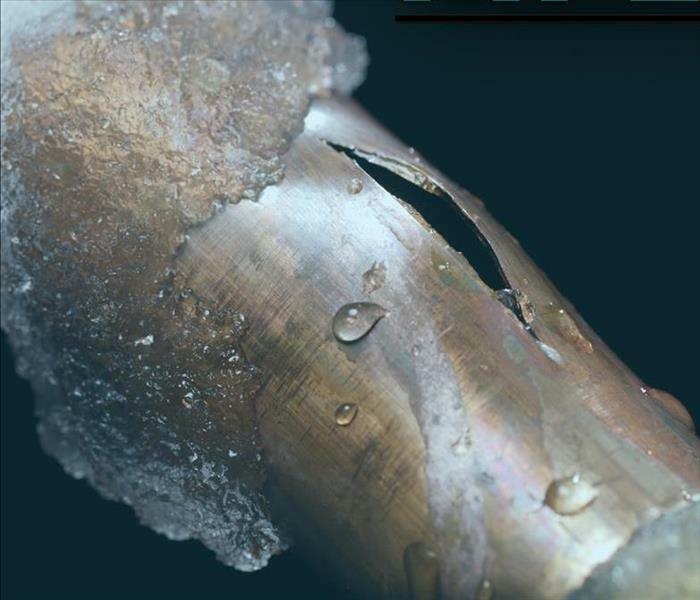 Frozen pipes can cause serious water damage to your Laurel,MT, home. 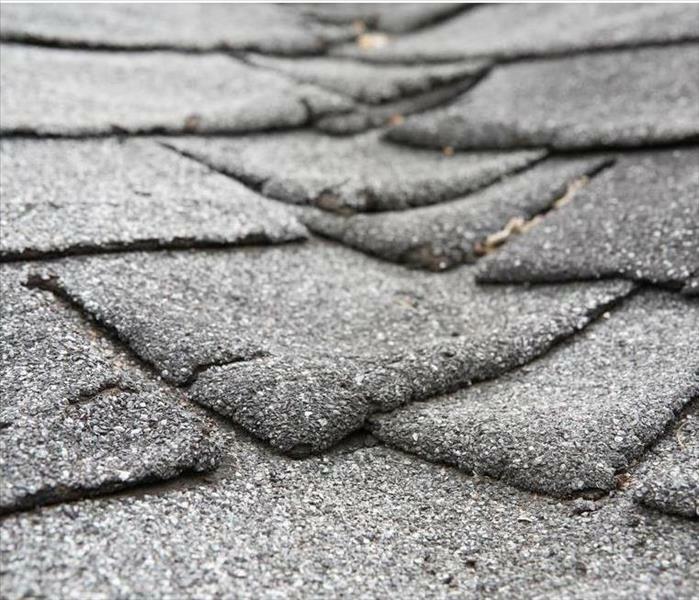 Knowing how to prevent this problem could go a long way in helping you save the time and money it takes to make repairs in the aftermath.